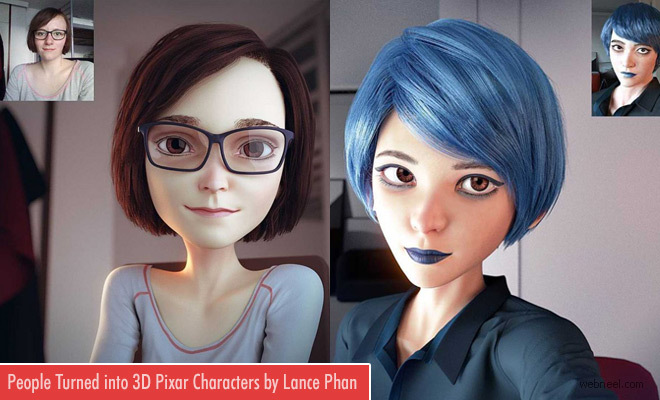 3D: Lance Phan is a 3D artist who specifically focuses on modelling characters and scenes. 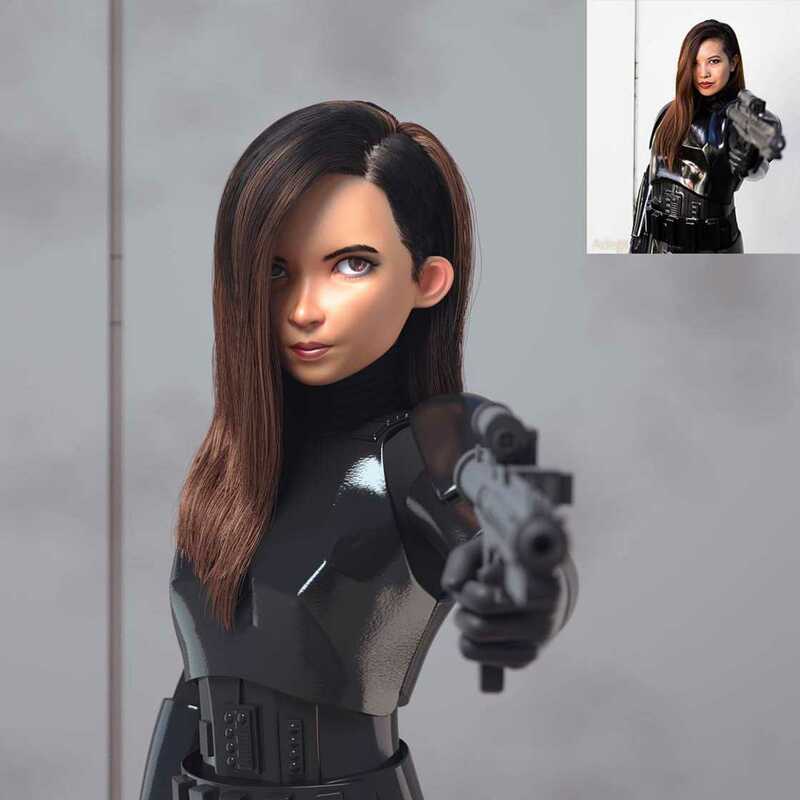 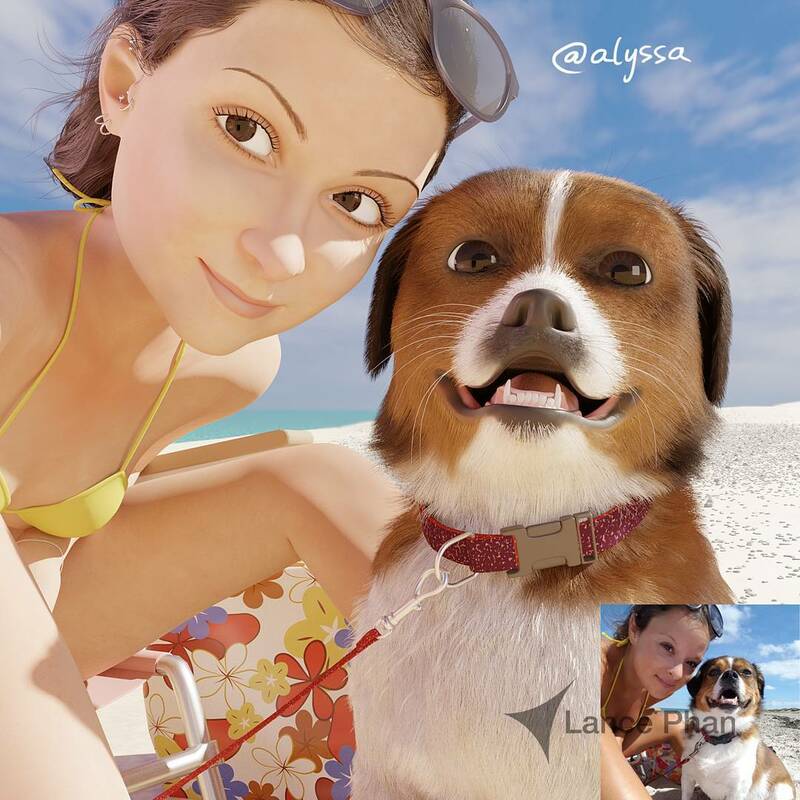 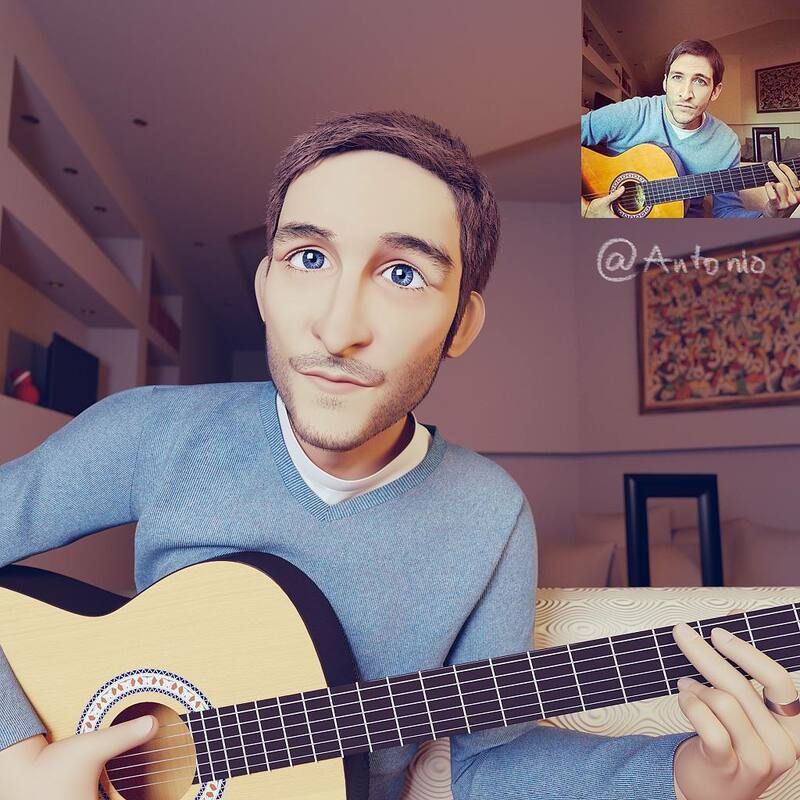 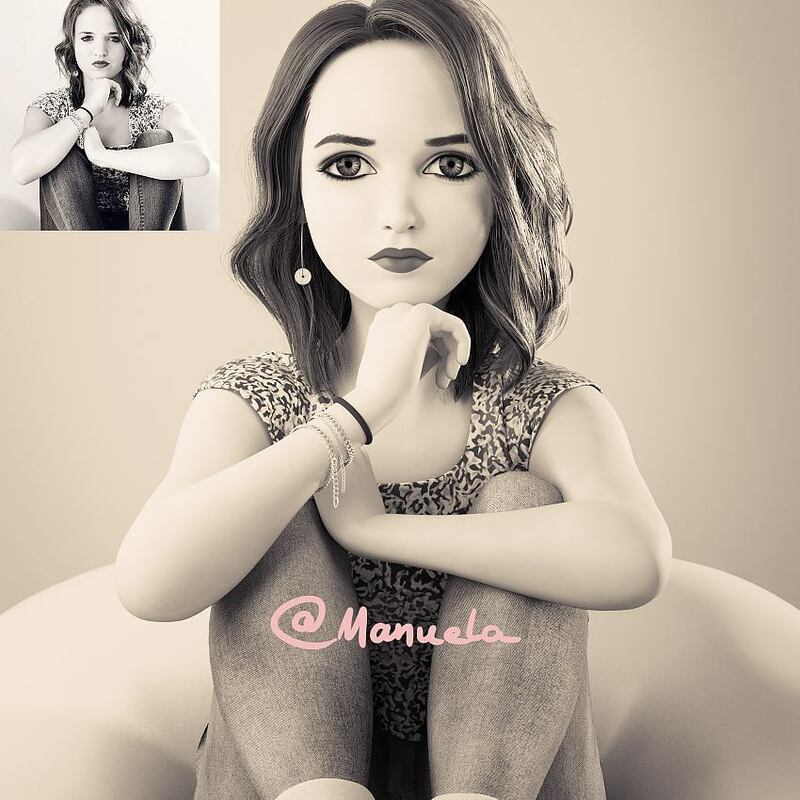 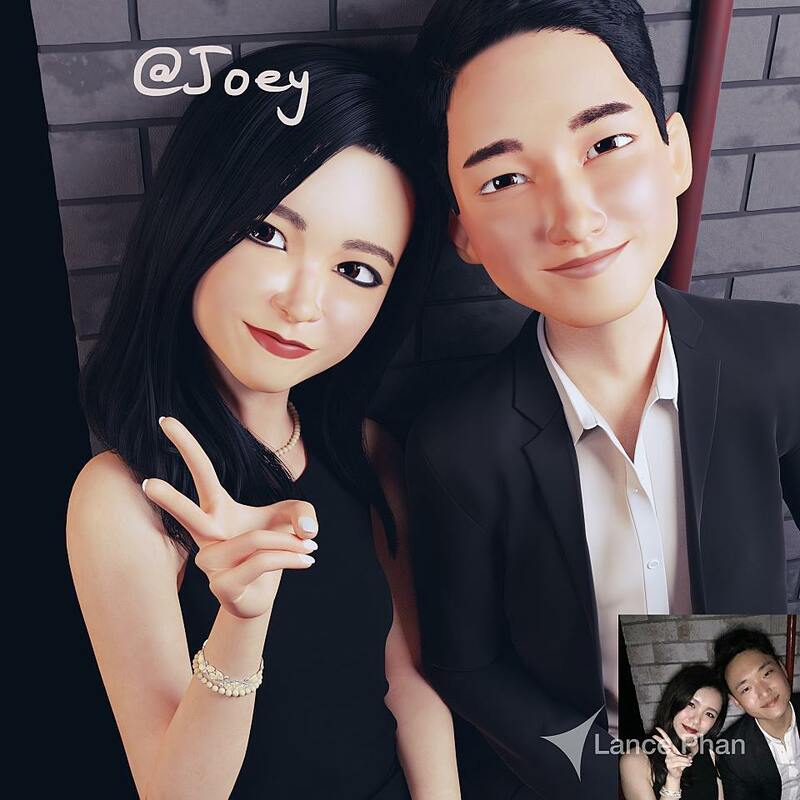 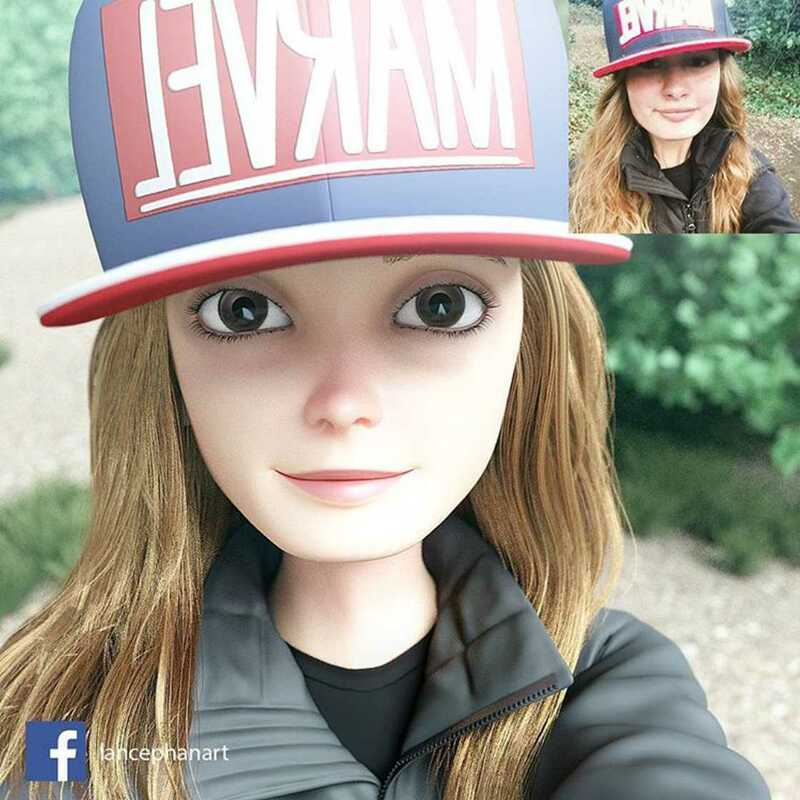 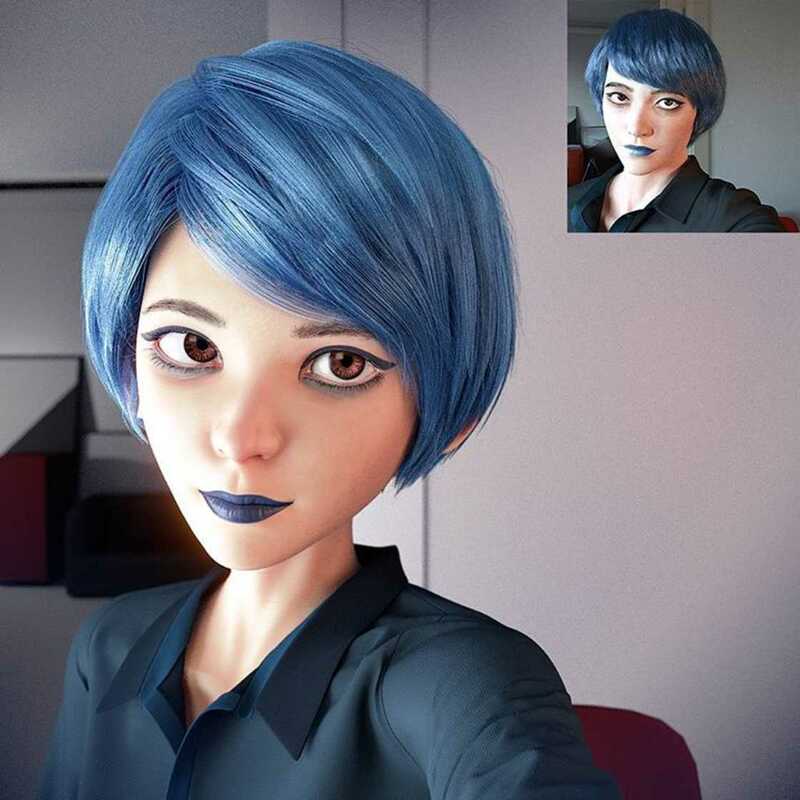 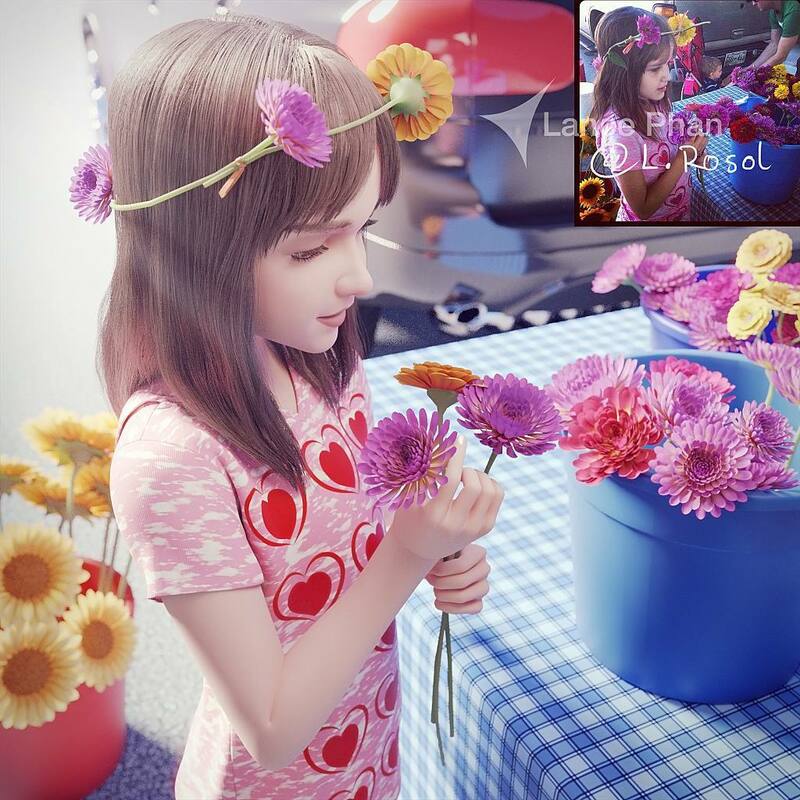 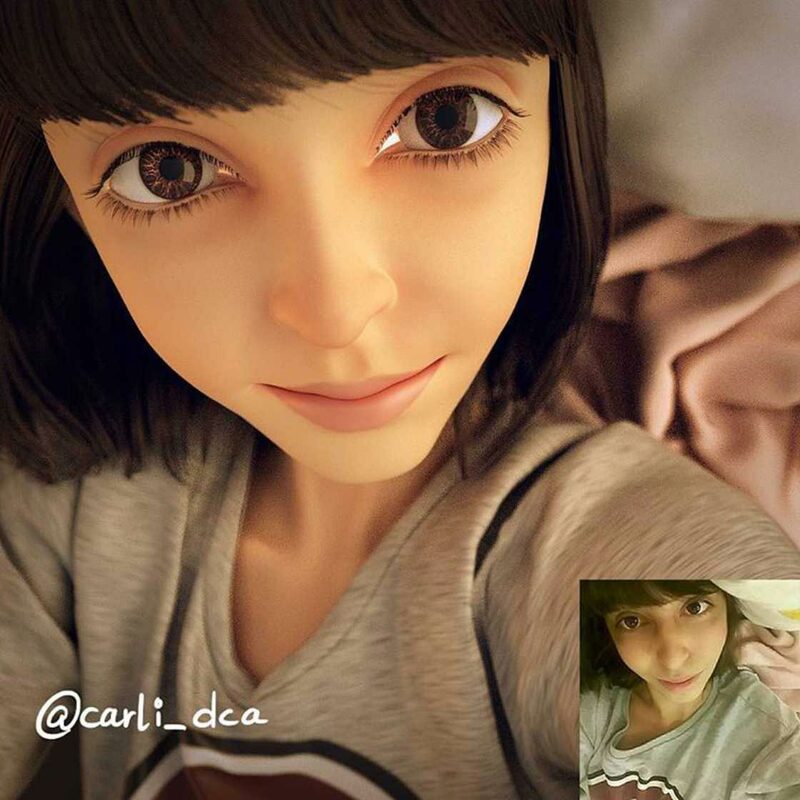 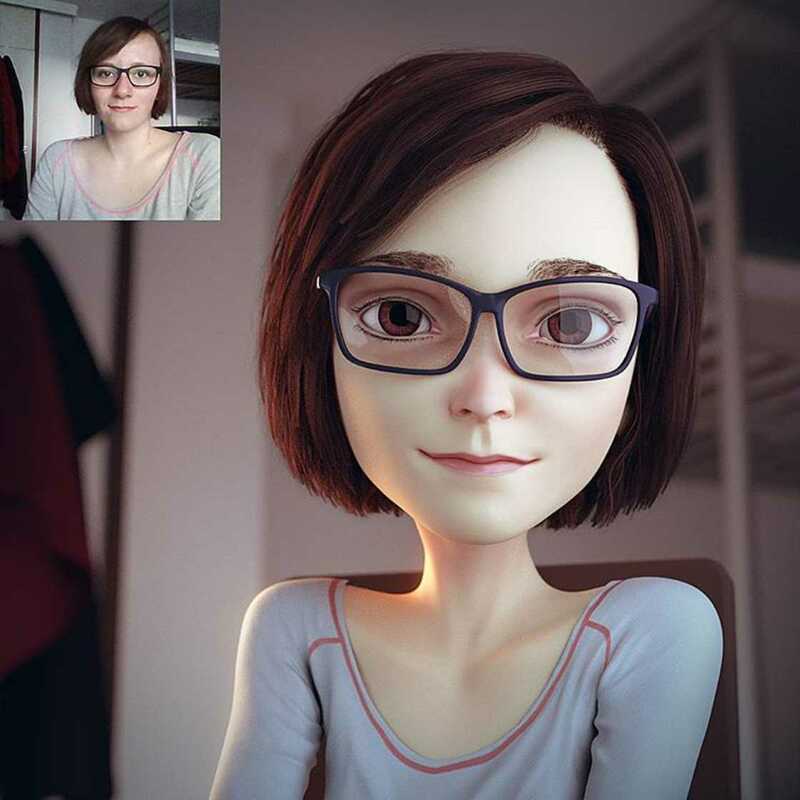 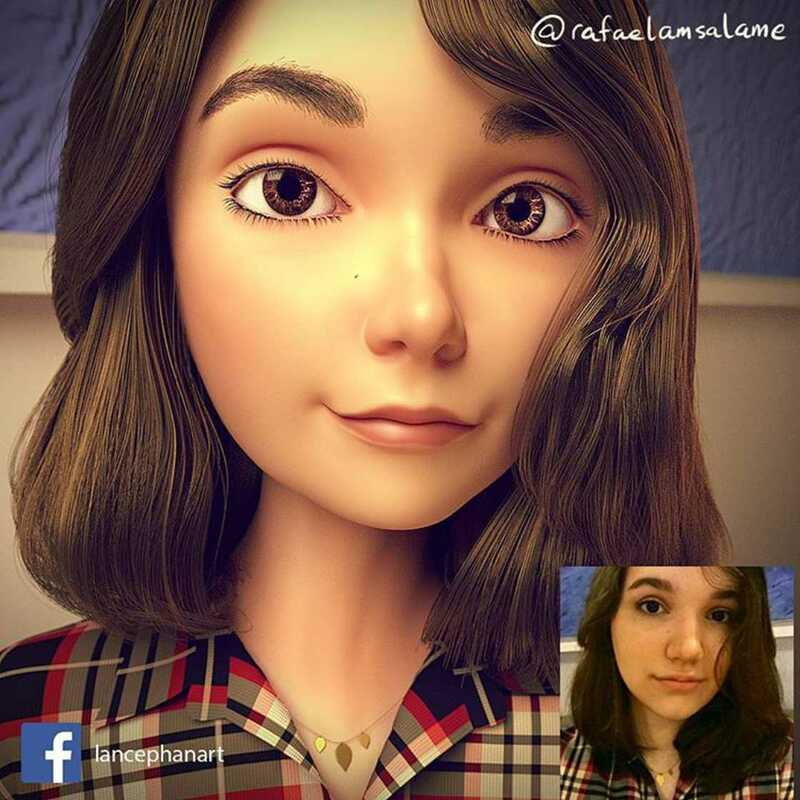 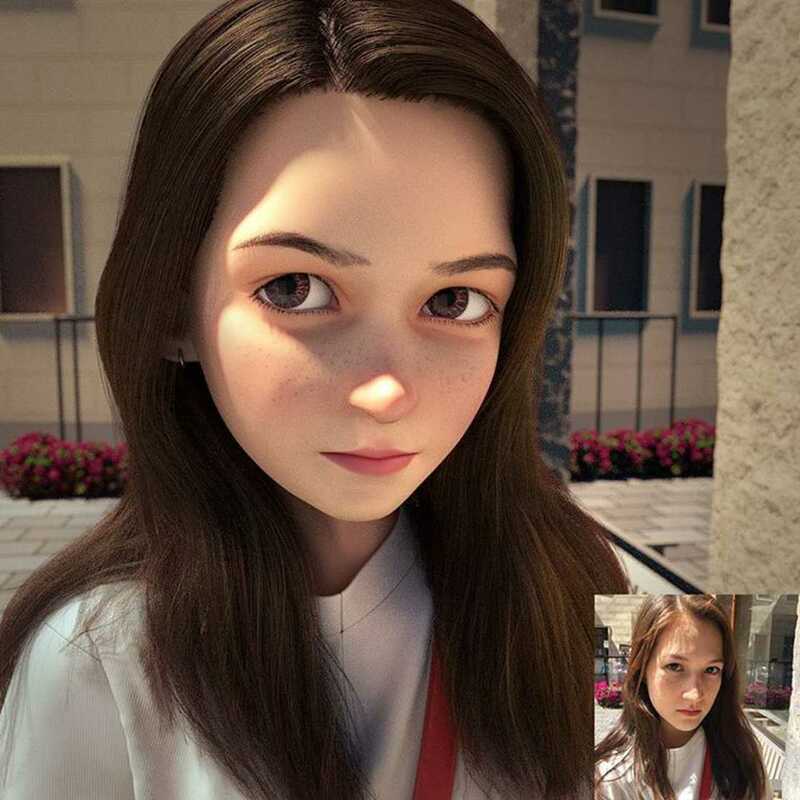 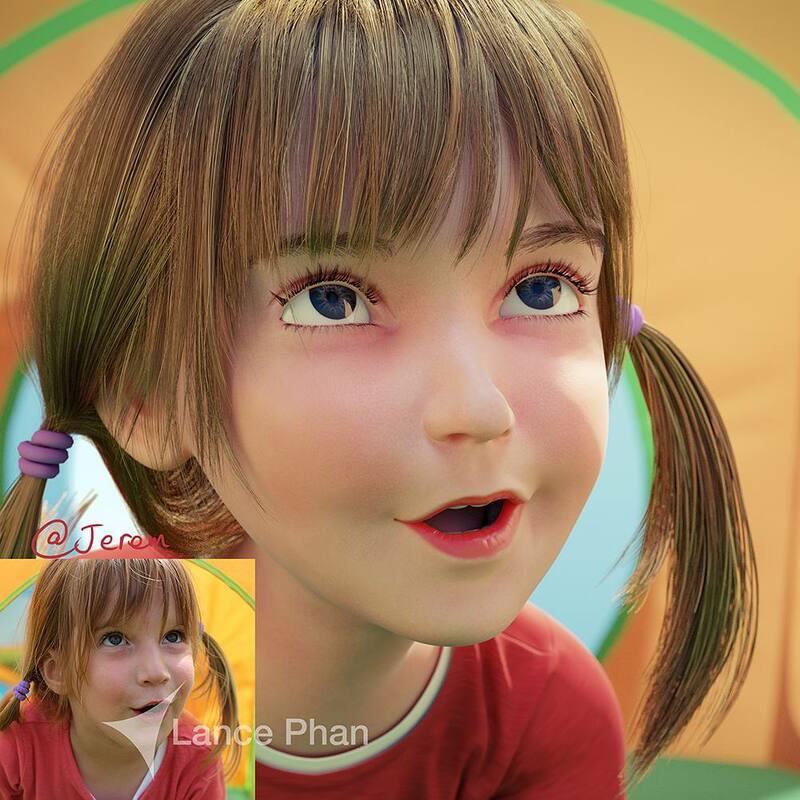 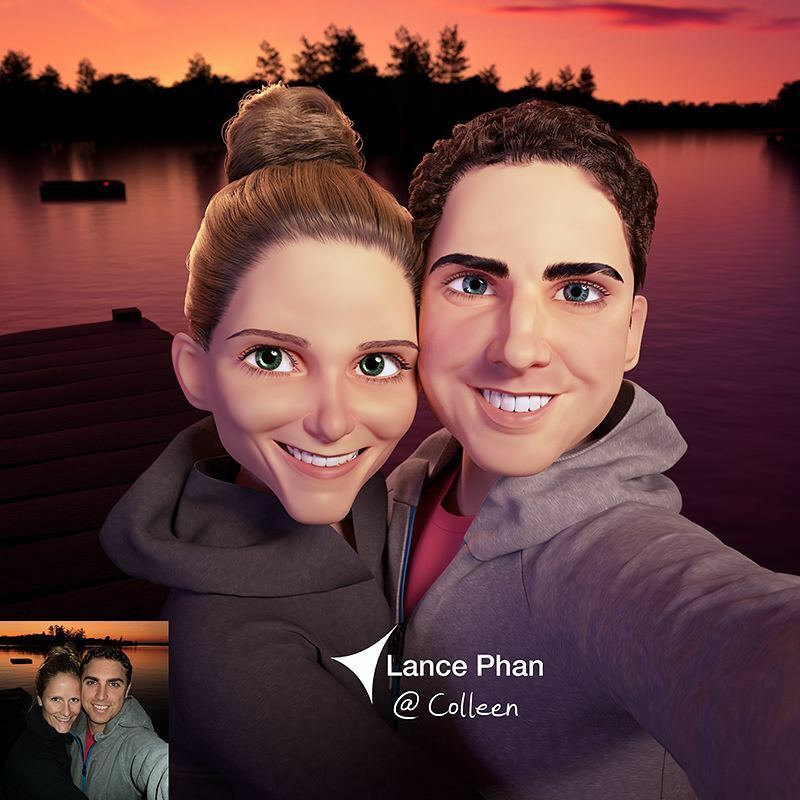 Lance Phan creates strangers into 3D Pixar like characters and the results are stunning. 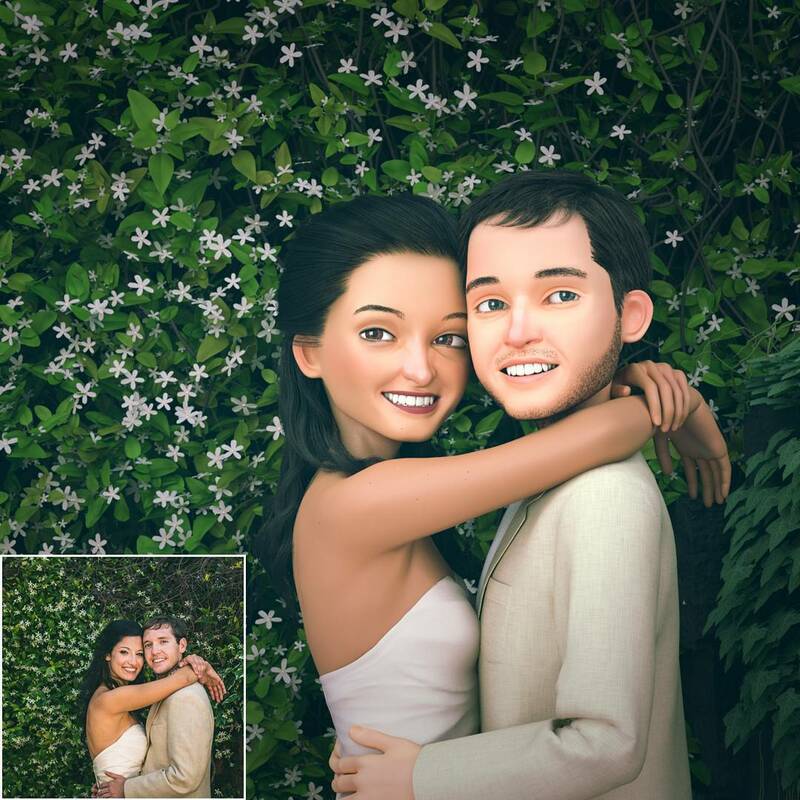 From a guy playing his guitar, woman with her doggie, couple during their wedding shoot, people on their honeymoon and many more are normal people who have been changed to 3D pixar characters. 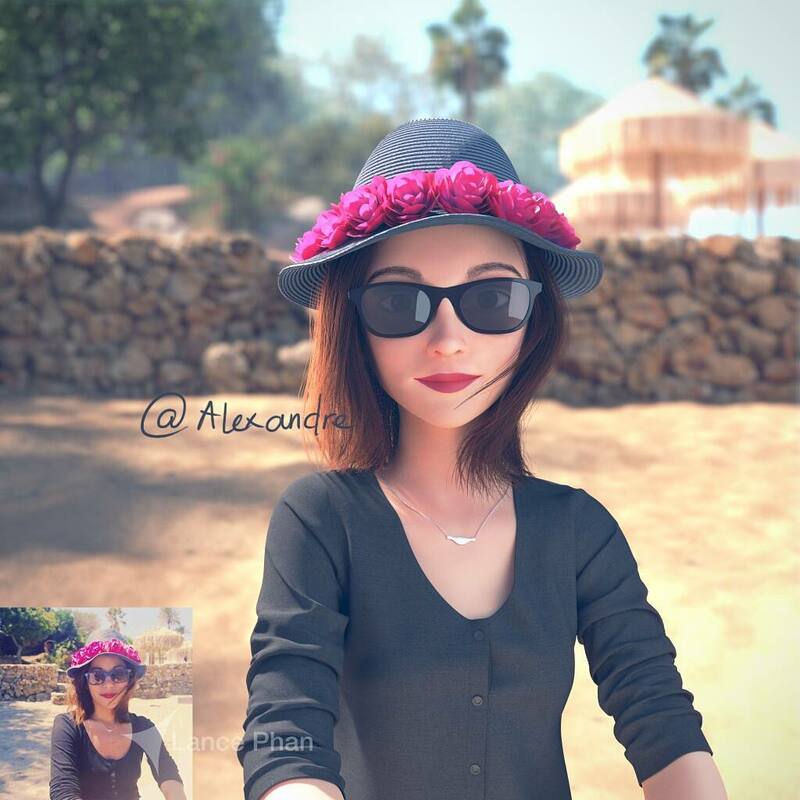 First time we see these 3D portraits we taught they were from some animation movie, but guess what we were wrong. 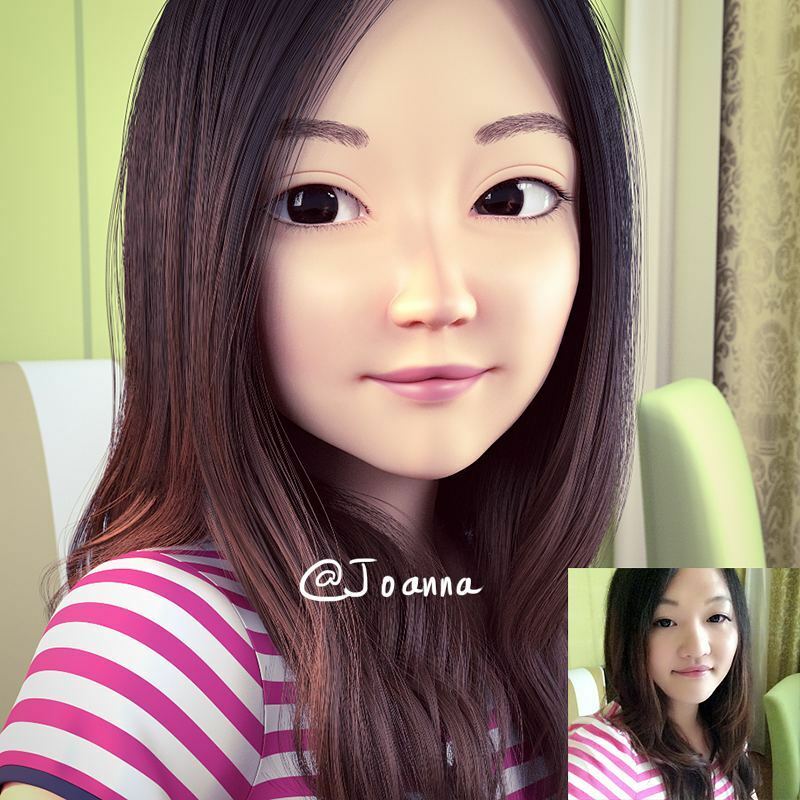 "It started out as practice, I asked people their permission to experiment on their pictures," says 3D artist Lance Phan. 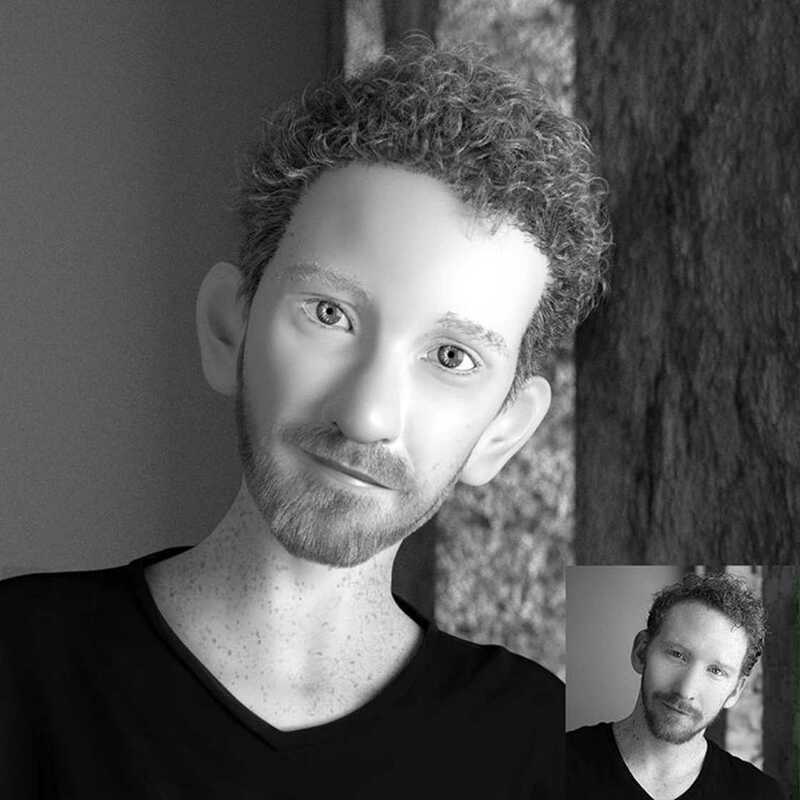 According to him the hair is the hardest part of all to recreate, so he is constantly in search of new techniques to make things easier for him. 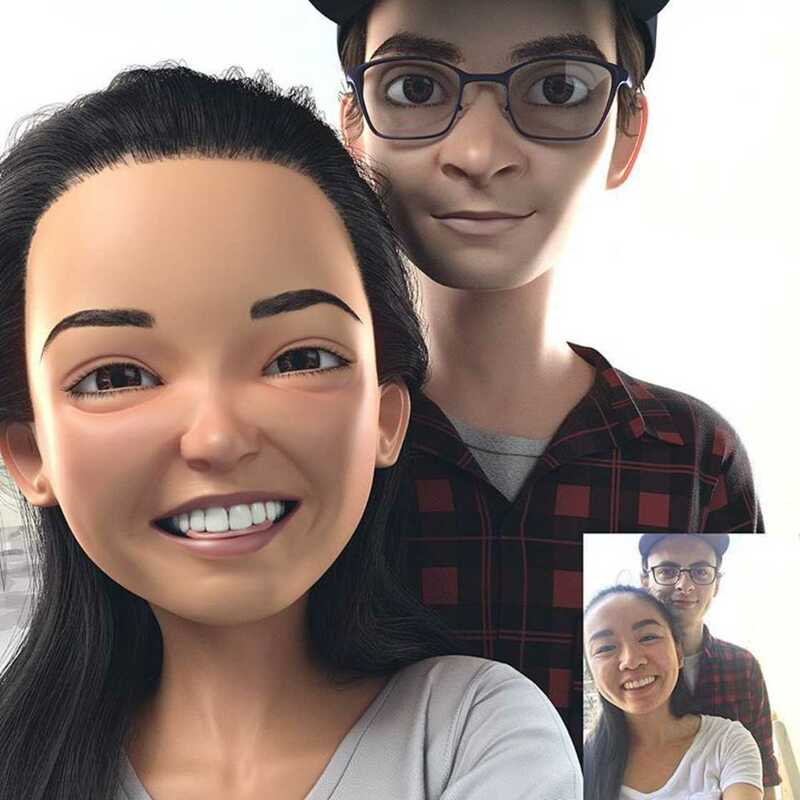 Women usually send him close-up portraits, so it's easier to recreate them, but men send pictures with too many scenes on them, so it takes up a lot of his time. 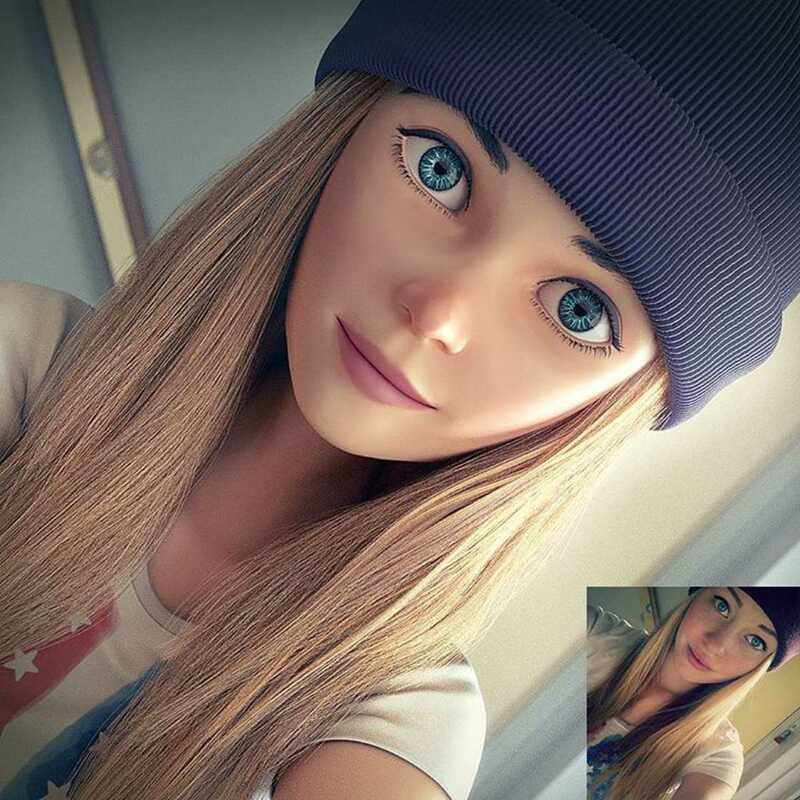 So guys if you are sending your pictures, make sure they are close-up and doesn't have too many scenes attached to it. 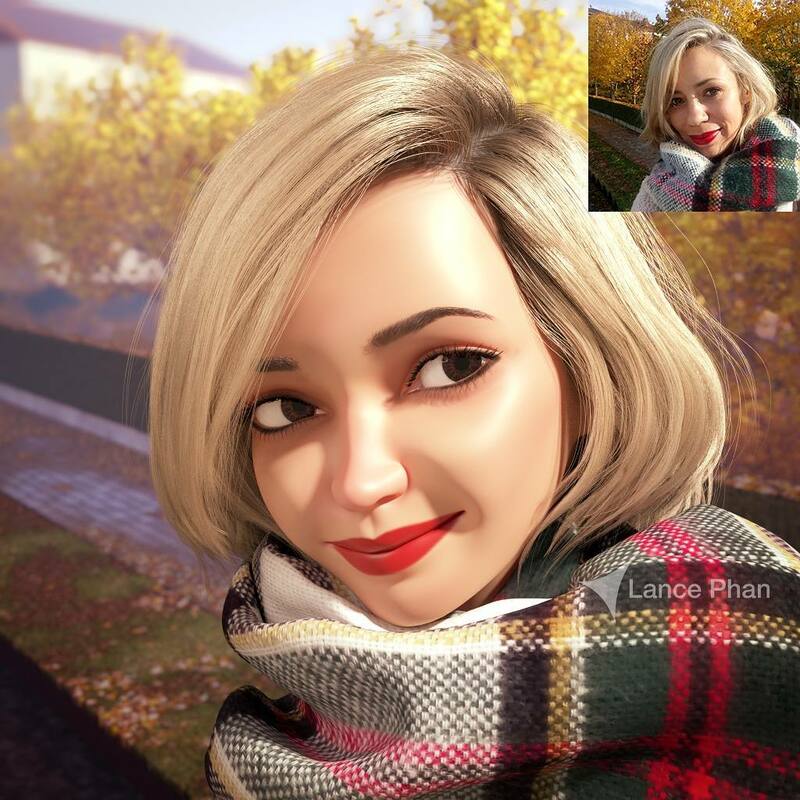 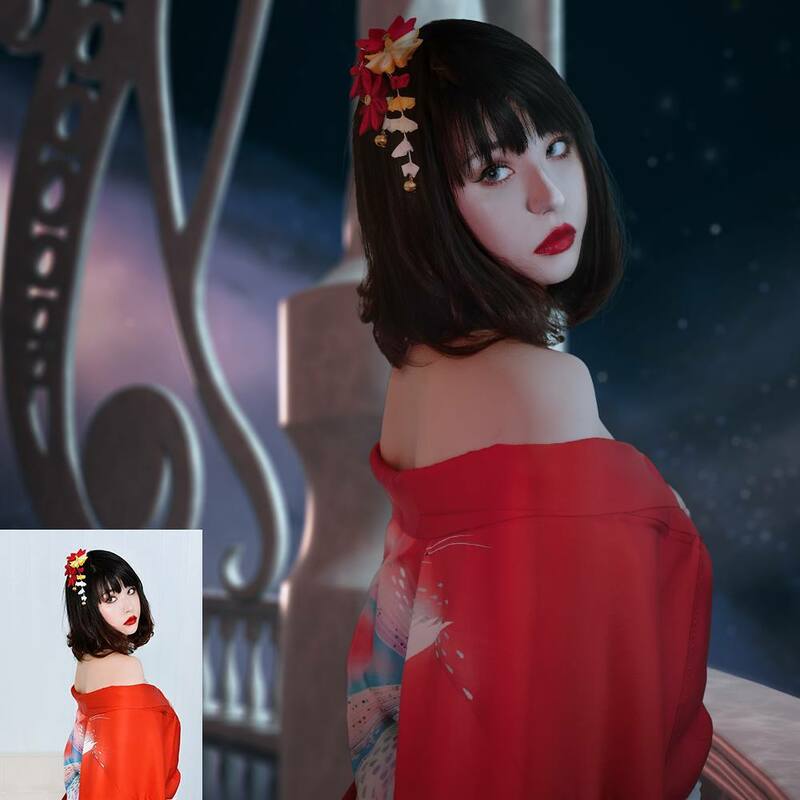 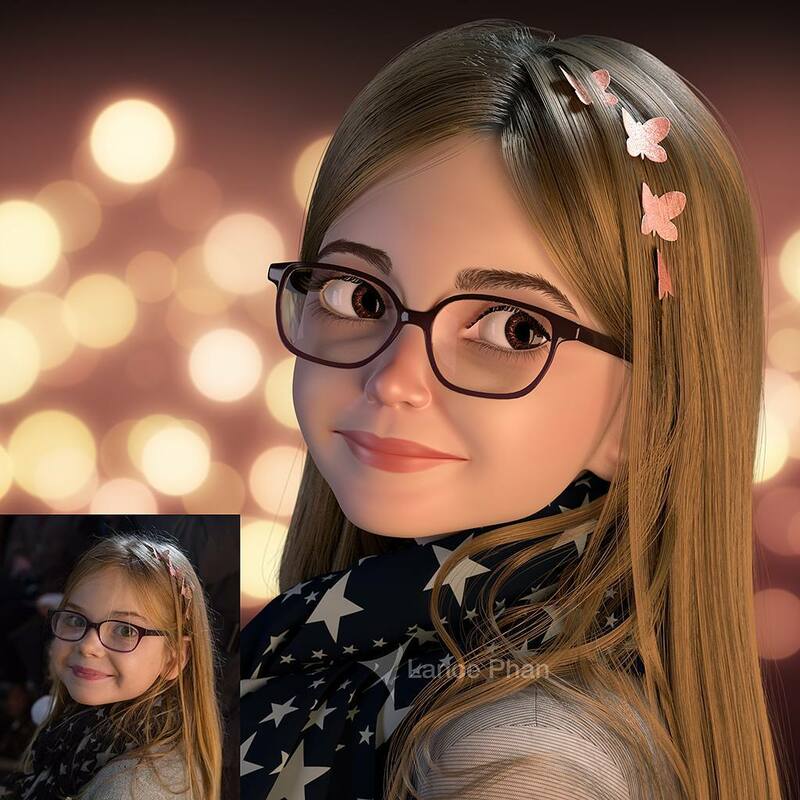 Lance Phan is a freelance 3D artist and he takes up commission work, so if you want your pictures to be turned into 3D Characters, feel free to visit his website.